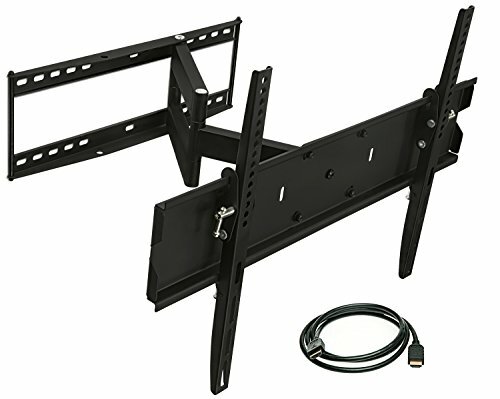 The QualGear QG-TM-A-012 is a UL Listed full-motion wall mount for most 23 to 55 inch LED, LCD flat-panel TVs weighing up to 77 lbs. 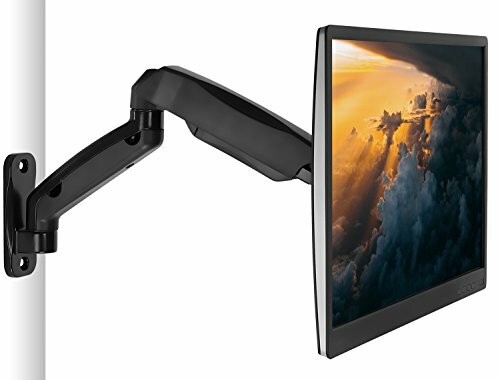 The arm can be stretched up to 20 inches and the three pivot points give a full range of movement to perfect your screen display - pan through 90 Degree left or right and +10 Degree~-20 Degree tilt. 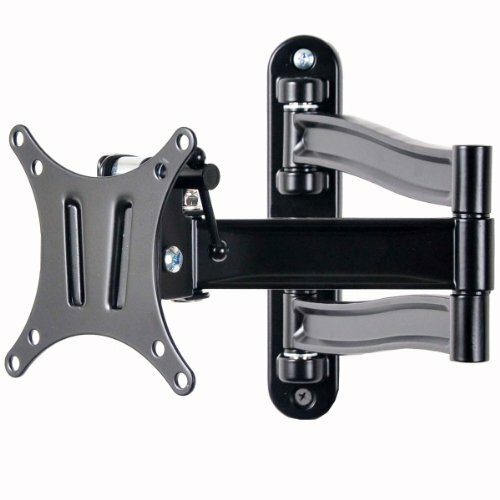 This pre-assembled arm comes complete with integrated cable management and decorative covers to ensure an elegant and tidy look. 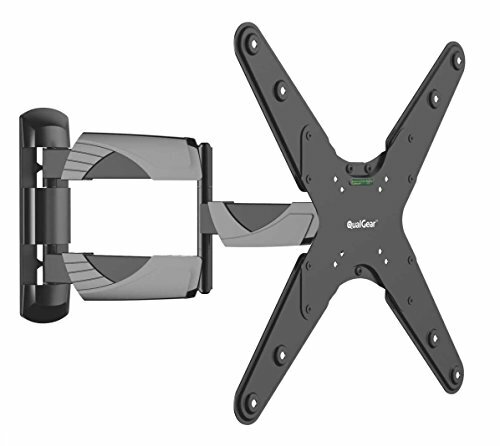 Its built-in level adjustment offers 3 Degree clockwise and counterclockwise turning to ensure it is perfectly level. 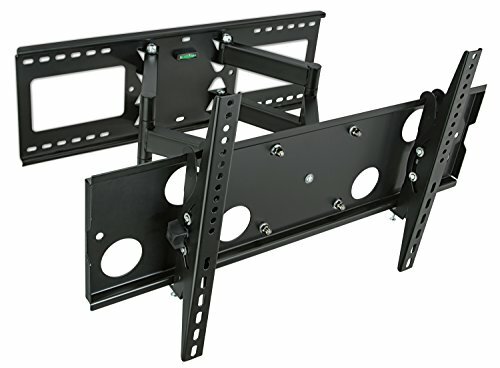 Compatible with VESA mounting hole patterns from 75x75 and up to 400x400. 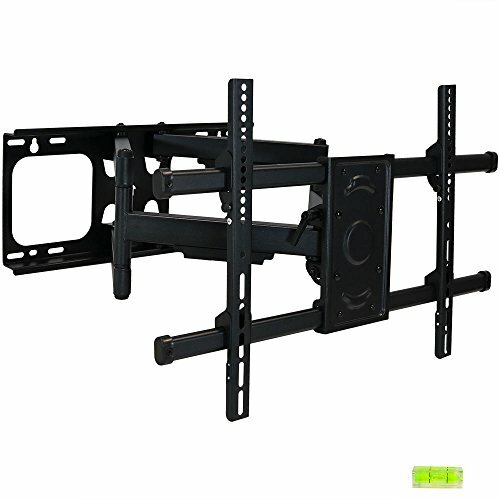 - Accommodates TVs ranging in size from 37" to 70"- Features 95 percent steel and 5 percent plastic construction- Includes 1 full motion TV wall mount- Holds up to 140 lbs- VESA: 200 x 200; 400 x 200; 400 x 400; 300 x 300; 600 x 400A tilting, full-motion flat screen TV wall mounting kit is the perfect option to get a TV up and away. 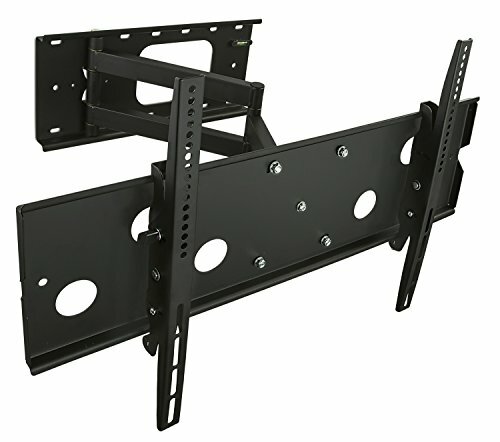 The CASL brands TV wall mount offers an attractive way to display a television while also offering multiple viewing angle. 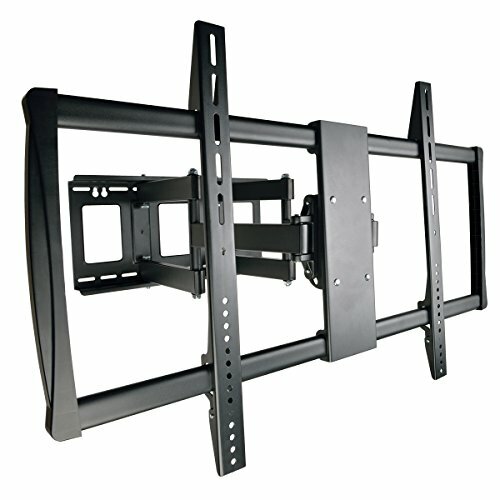 Easily adjust the TV angle with the 120-degree swivel and up to 15-degree tilting features. 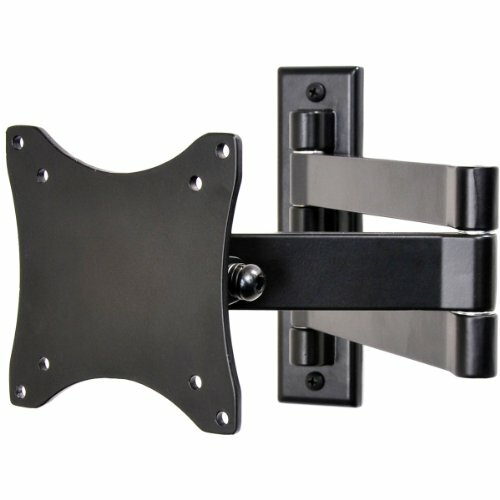 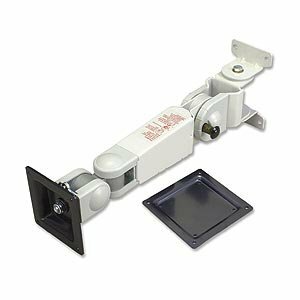 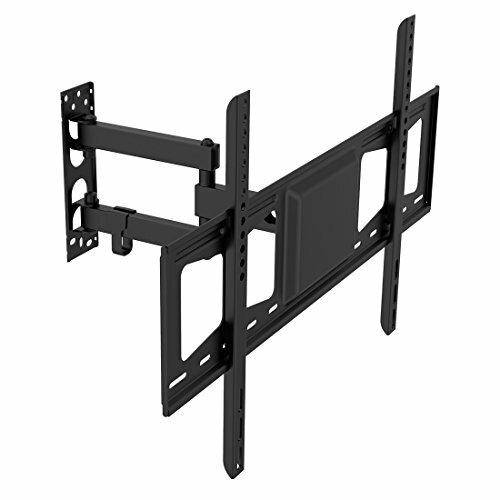 This wall mount fits TVs ranging from 37" to 70" weighing up to 140 lbs with VESA Mount Patterns of 200 x 200; 400 x 200; 400 x 400; 300 x 300, or 600 x 400. 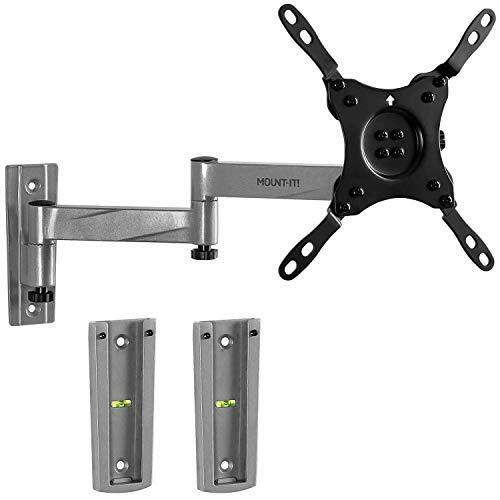 This adjustable articulating arm swing LCD TV monitor wall mount can extend out up to 14 inch, and folds flat against the wall. 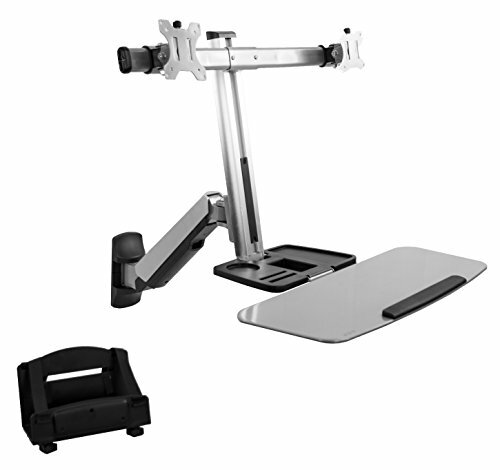 Aluminum alloy construction supports LCD monitor up to 33 lbs. 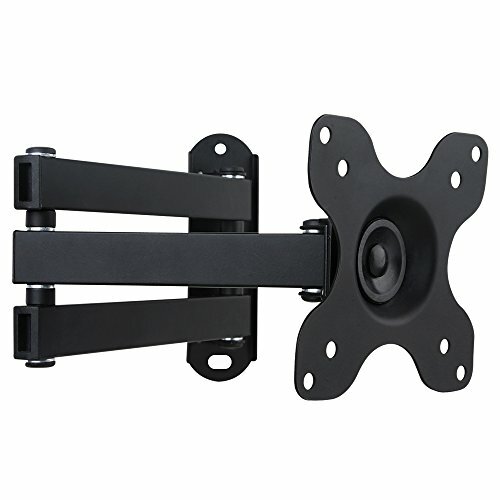 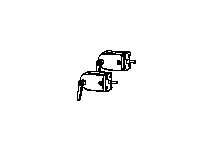 Its classic black finish, 3 pivot points provides 0-20 degrees forward tilt, 180 degree swivel, and max 14 inch extends for virtually limitless adjustment. 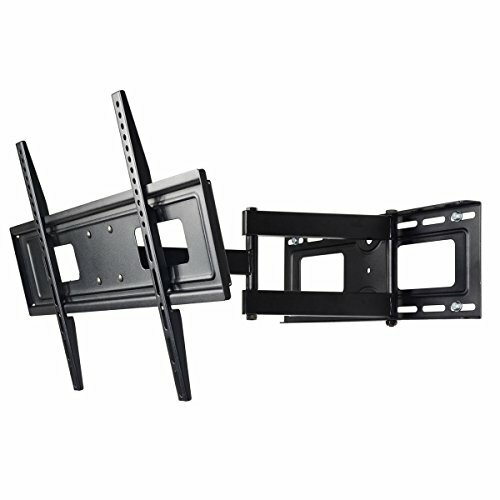 The VESA plate can be taken off to attach the display for easy installation. 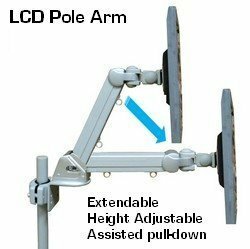 This two-link arm design offer elegantly look for offices, conference rooms, merchandising displays, hotel rooms or any room in the house. 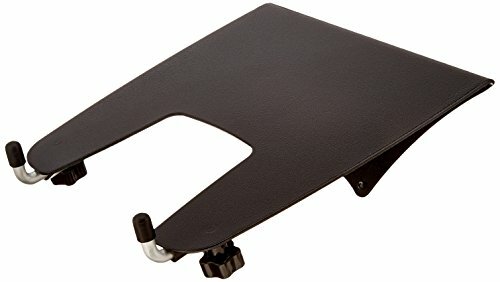 VideoSecu brand new design mount, please report to Amazon if you receive a mount without VideoSecu logo. 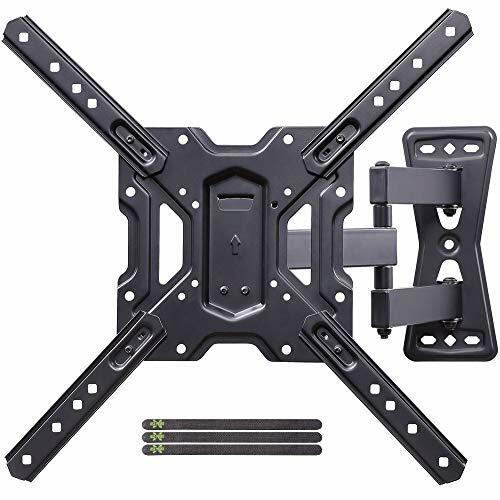 Notice: This mount fits most 19-32" TVs (VESA 75x75mm(3x3"), 100x100mm(4x4")), some up to 47 inch TVs with VESA 100 mounting hole patterns manufactured in recent 3 years.